Do you feel your HR department is too thin? Is your HR department just keeping up with day-to-day? Does an HR best practices crash course sound appealing? Do you need more HR Tools? Are you compliant with all of the benefit laws? Are you compliant with all of the employment laws? Do you want a free HR Audit? I think we can all agree that it has never been more difficult to operate a business than it is today. It's certainly not as easy as it was 10 years ago. There is way too much red tape, regulation and paperwork burdening businesses. We see it time and time again; HR departments for the most part aren't growing – they’re shrinking! More and more is being put on the shoulders of HR professionals. Everywhere HR is wearing more hats than they were trained for. It's becoming learn as you go rather than learn and prepare for your eventual success. HR is being relied upon so much that they have veered off-track from being the strategic contributor to the company that the company so desperately needs, to barely being able to keep up with the day-to-day. 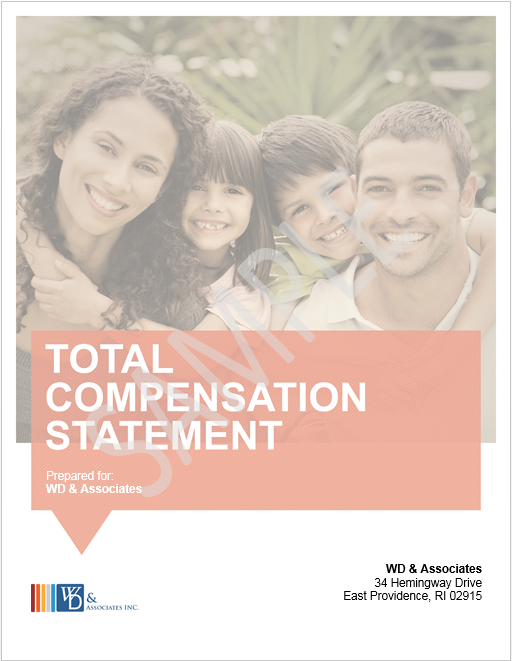 WDA is here to help with your HR & benefits consulting needs. 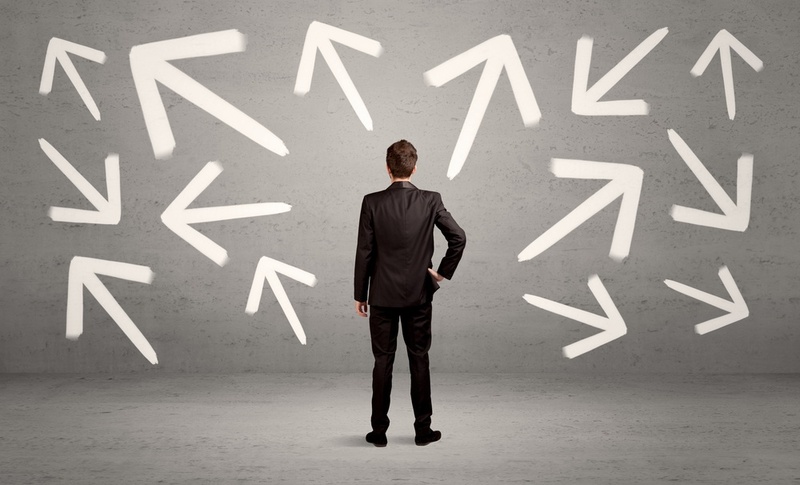 WDA has a process in place to help businesses both small and large. We are one of the very few benefits brokers who do HR consulting. Imagine having a go-to resource for all your HR, benefit and technology needs. Sounds great right? We begin with a comprehensive assessment, otherwise known as an HR Audit, to determine strengths and opportunities. With our in-house collaboration, our HR Consultants have been HR Directors, Generalists, Trainers and Organizational Development Specialists. They have the skills to help you get your job done. We have the HR resources your team wants and needs. Our team of HR consultants can work on a project specific basis or they can work consistently for a certain number of days per week or month. Fees are based on the scope and duration of the project. What should I consider when hiring an HR Consultant? You won’t have to hire someone full-time and pay added salary or benefits. You may not understand the best HR practices. Imagine wasting money from poor hiring decisions by hiring for the same position three times! We can teach you best HR practices. Let us help you be more efficient and profitable! 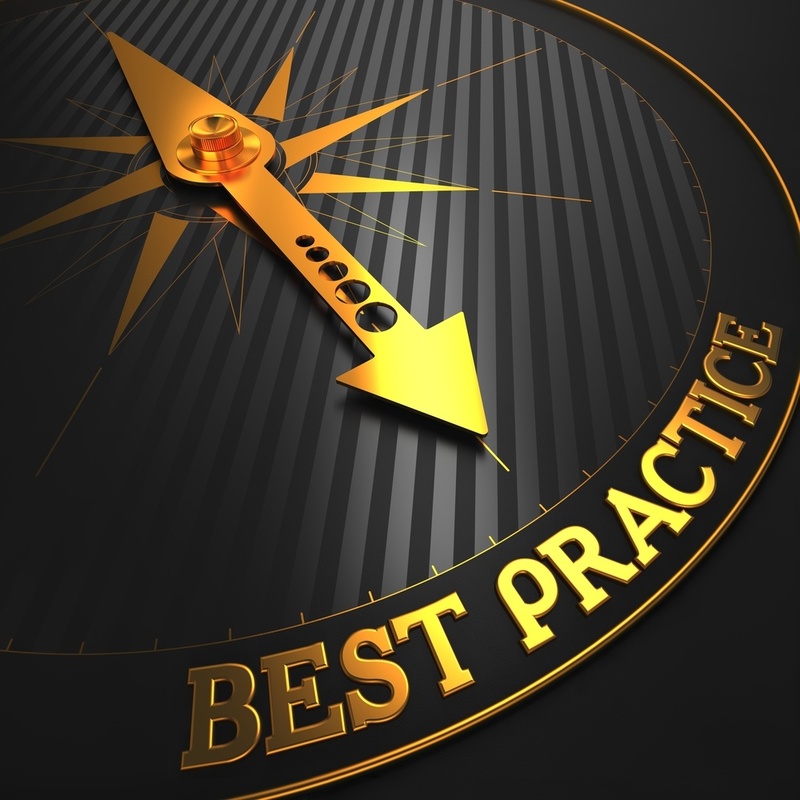 Your guide to HR's best practices. 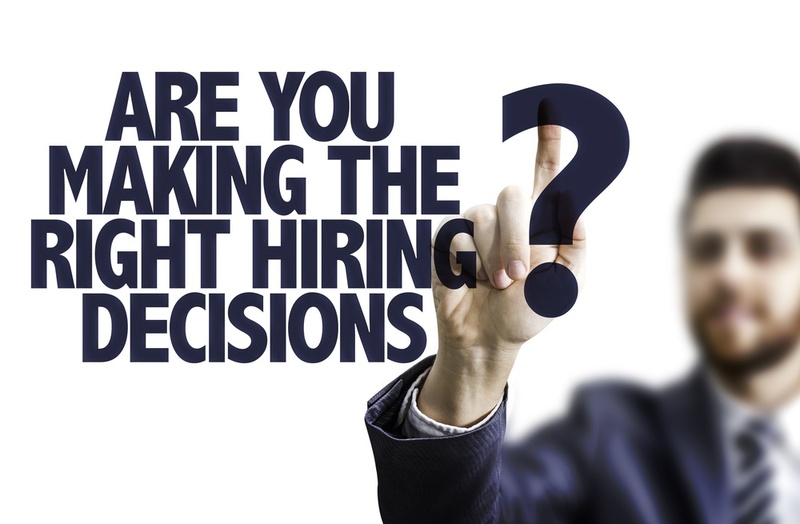 Get educated on the critical do's and dont't of HR. Learn more about WDA's HR Consulting services in ri, ma, ct, nh, ny, and nj. There have never been more compliance issues that businesses have to face than there are today. Hiring correctly can lead to success. Hiring badly can be costly. Gives us a call, schedule an introduction via an in-person or virtual meeting.